Michigan City High School is north on US 421 and east at 400N at exit 34B on 1-94. For questions please call Tina DeWitt at the Purdue Extension Office at 219-324-9407 . The Keynote Speaker, Susan Martin will present two talks: “Lessons Learned under the Trees” from 11:15Am – 12:15Pm. Her second talk “If You Could Only Pick One: Perennial Gold Standards” will be from 1:00 Pm until – 2.00 Pm. Susan is a freelance horticultural marketer, writer and speaker who has spent the last two decades working in the business of horticulture. Some of the other Speakers will be Marcy Dailey: “Plant This, Not That” – how making informed choices can impact our planet; Sasha Burns: “Gardening the Natural Way” – without chemicals by using companion planting and organic practices. Other sessions will be Bee Keeping 101, Peace, Love and Lavender, a Lavender Farmer’s Story. Karen Sarver and Linda Strain will be doing highly interactive Kid Friendly programing throughout the day, among an open environment for children to explore bugs and spiders. There will also be a Children’s Yoga Class and a Children’s Animal Wildlife. There will be Vendors, Door Prize and Food. This is a kid-friendly event! 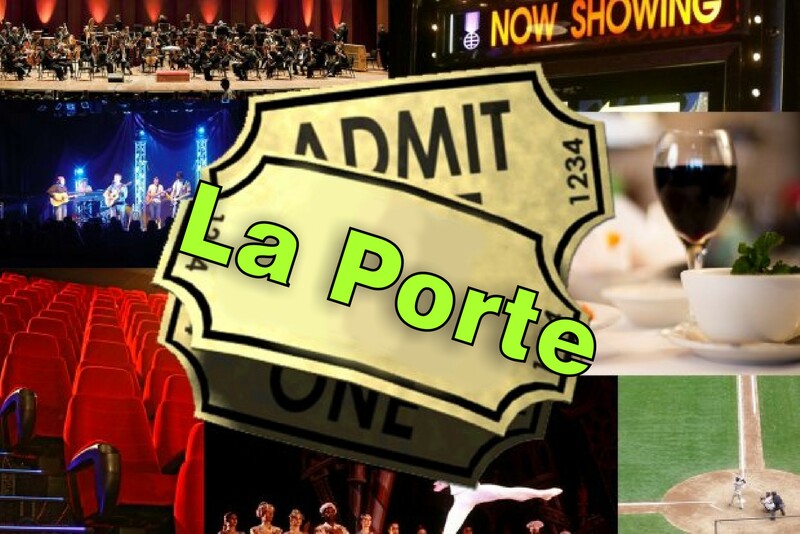 Things To Do in La Porte Indiana! Read More About LaPorte, Indiana – CLICK HERE! Find More Things To Do in LaPorte, Indiana – CLICK HERE! The cost for this event is only $8 in advance or $10 per person that day with children under 12 free. Michigan City High School is located at 8466 West Pahs Road, Michigan City, IN, close to Exit 34 on I-94 at US 421. For more information, go to http://www.lpmastergardener.com.